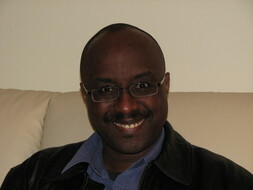 Charles Mutunga, BSC, MSE, PMP, is a senior-level project-management and software engineering consultant. He has more than 20 years of experience across the areas of telecommunications, information technology, software development and higher education. #Hands on technical expertise and experience with the Drupal 8 web application framework and related tools such as Symfony, Composer, Drupal Console and Git/Github.